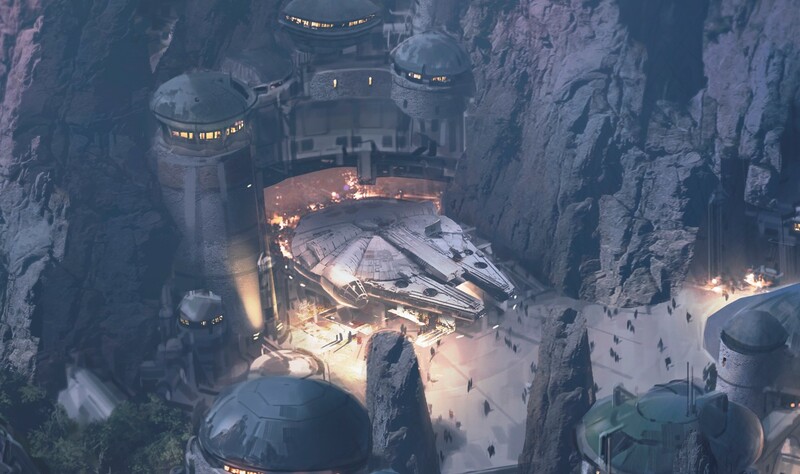 At today’s D23’s Destination D Mickey Mouse Fan Celebration, Bob Chapek revealed the Star Wars: Galaxy’s Edge attraction names. 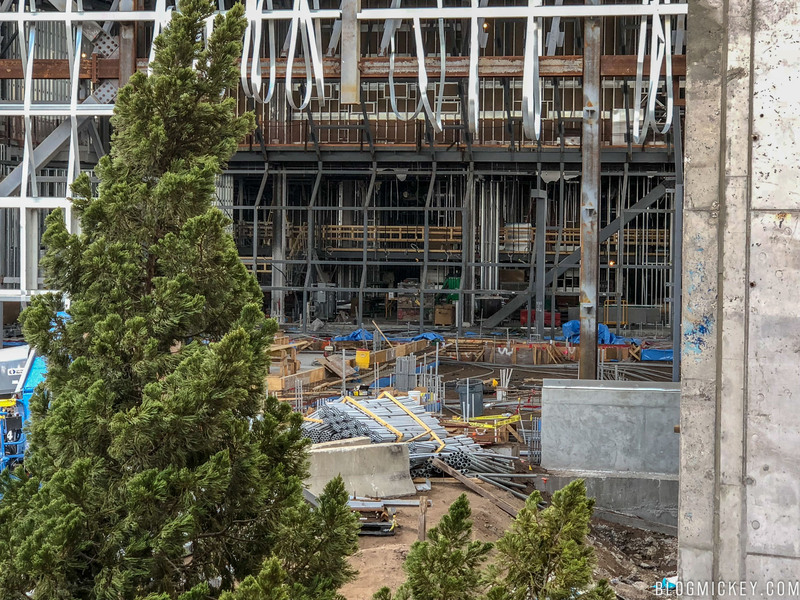 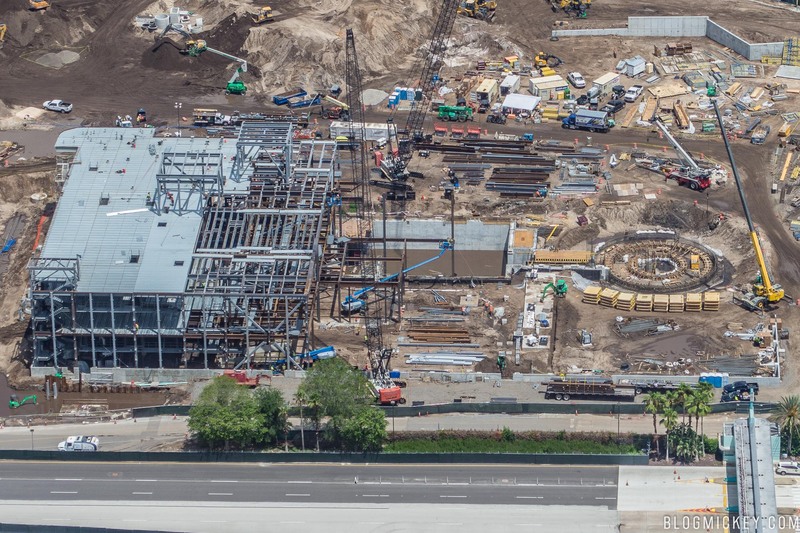 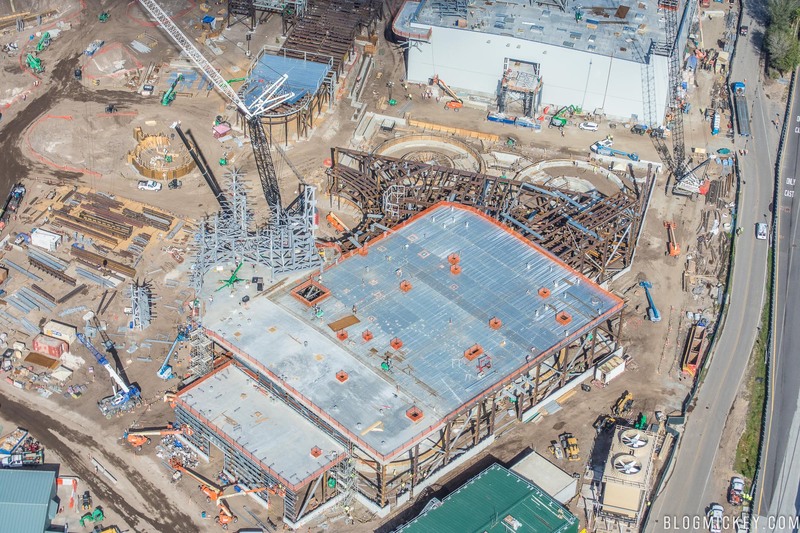 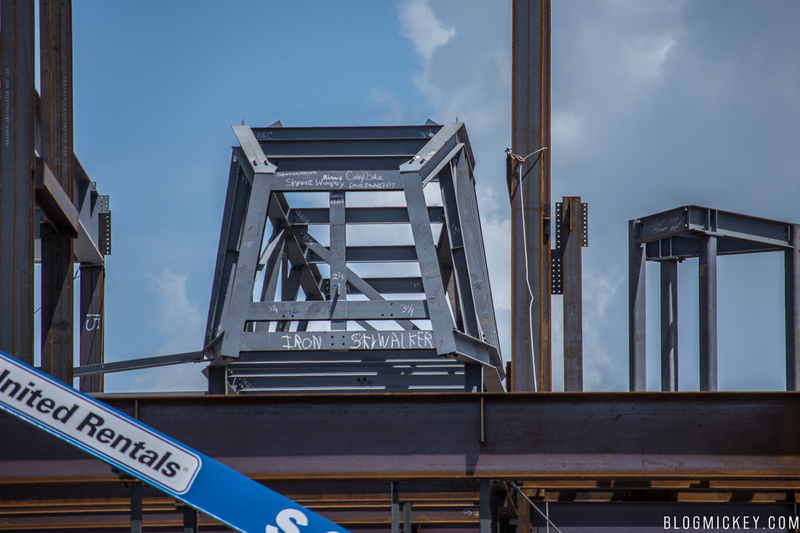 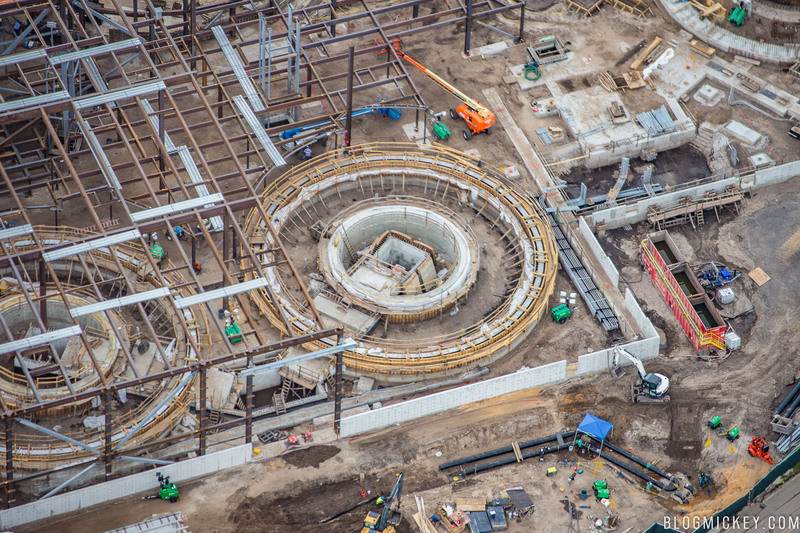 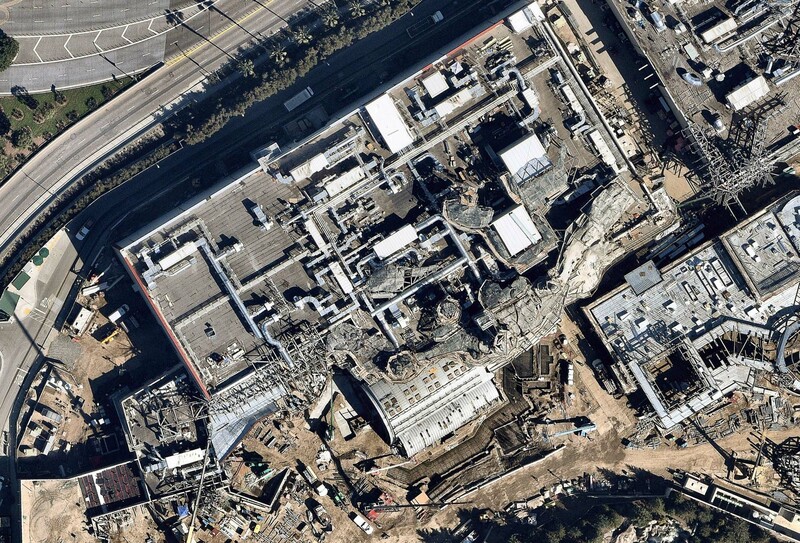 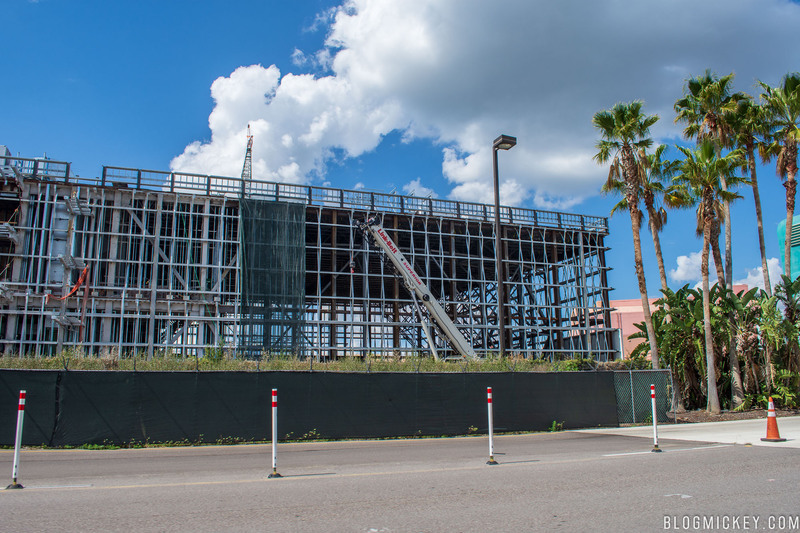 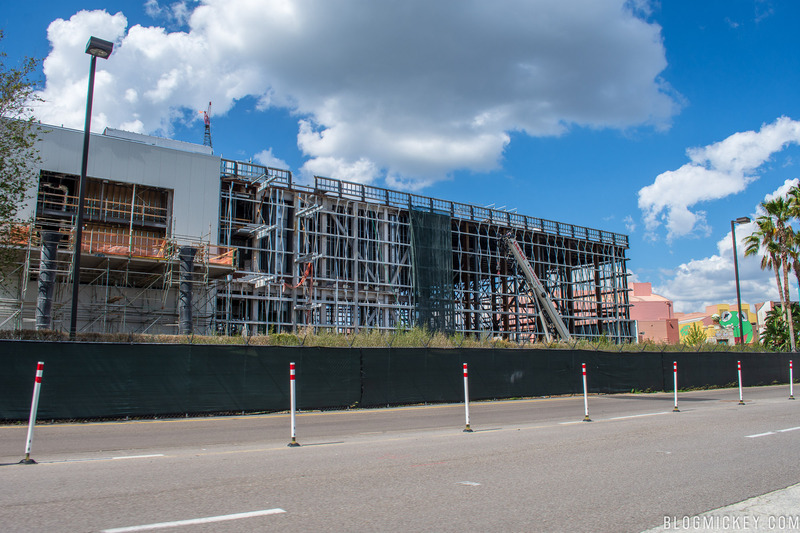 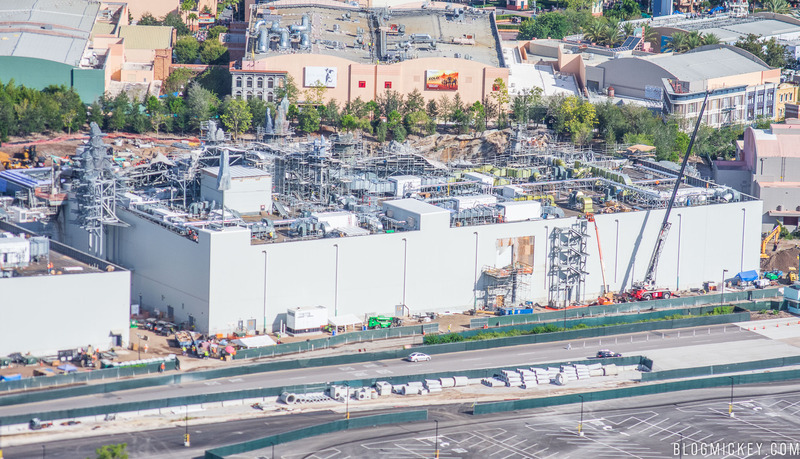 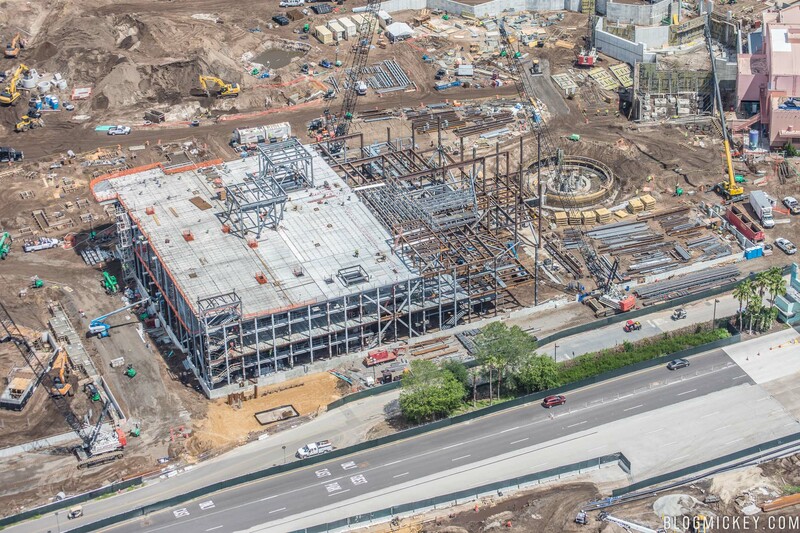 As you may already know, Star Wars: Galaxy’s Edge is the massive 14-acre land being built at Disney’s Hollywood Studios in Walt Disney World as well as in Disneyland. 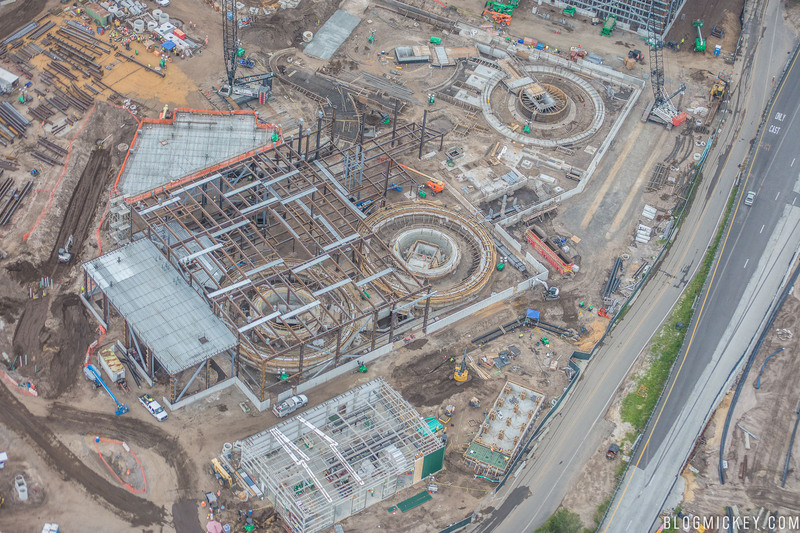 Both lands are set to open next year and feature two attractions that promise to put you in the middle of the action. 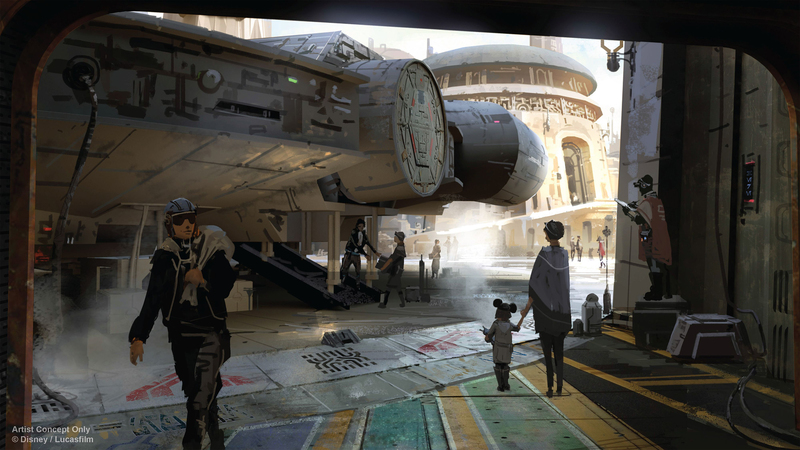 The land will have interactive components and an optional integration with the Play Disney Parks app that will invite Guests to become galactic travelers and live their own Star Wars stories in a galaxy far, far away. 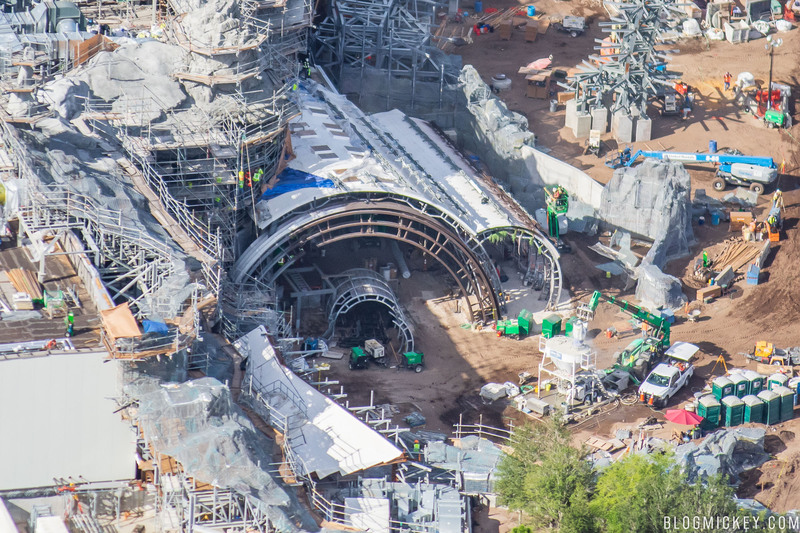 First, Star Wars fans will be overjoyed to learn that John Williams is creating an original score for the new land! 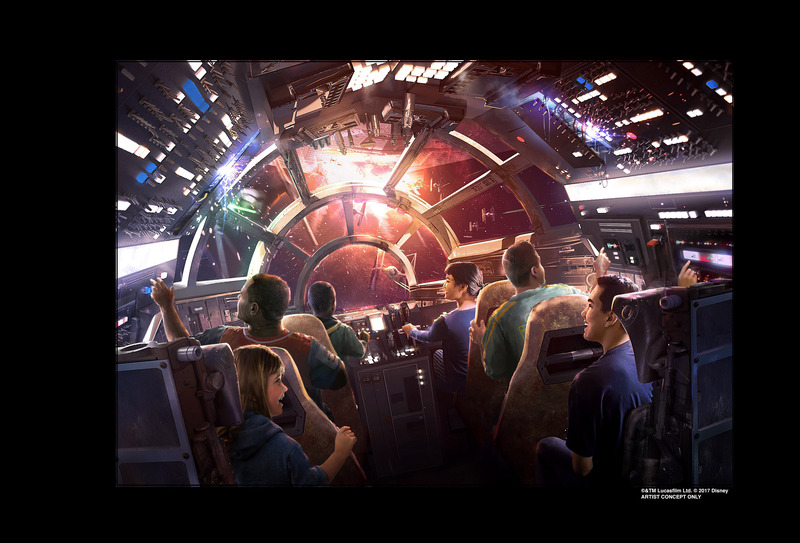 Millennium Falcon: Smuggler’s Run will allow 6 guests to pilot the Millennium Falcon as they smuggle goods through the galaxy with Hondo Ohnaka and Chewbacca. 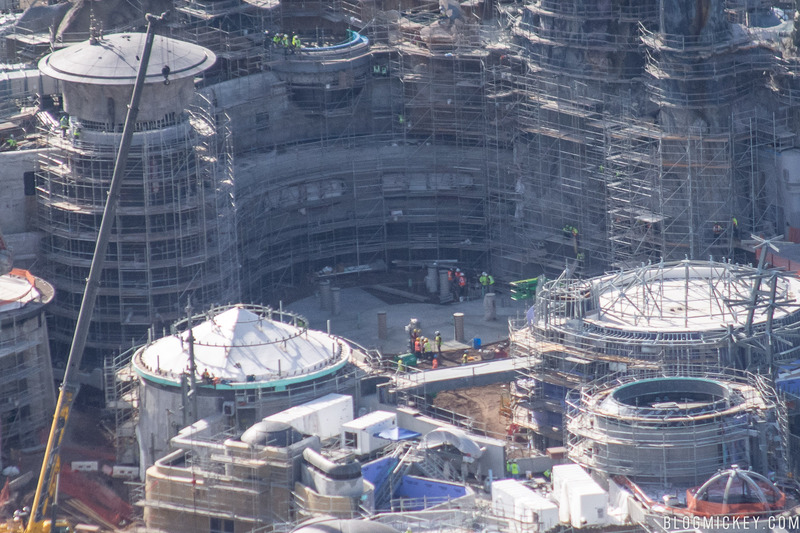 There will be three unique and critical roles to be played. 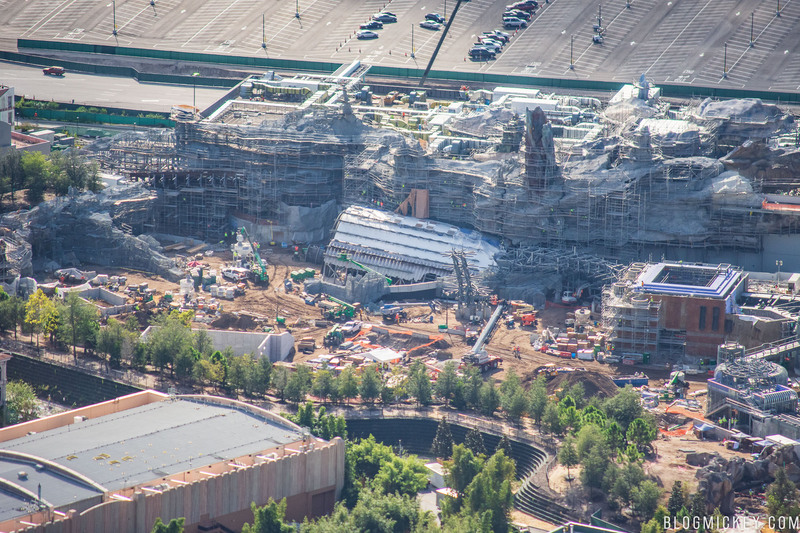 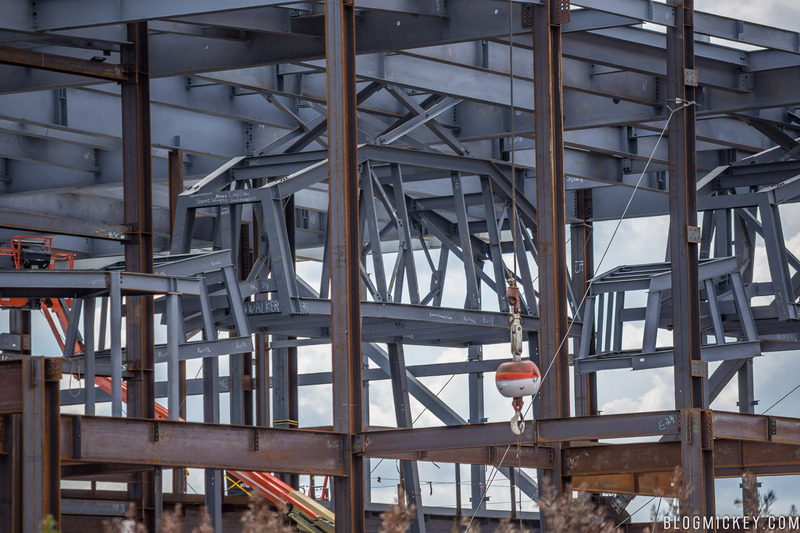 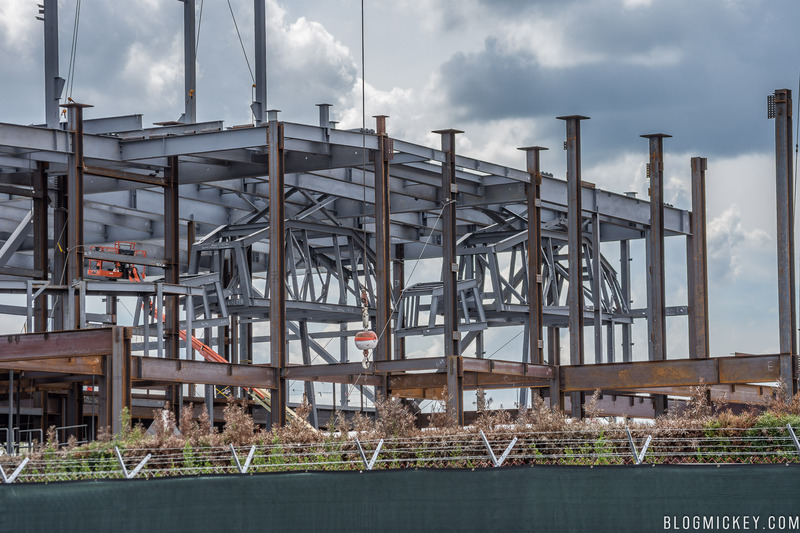 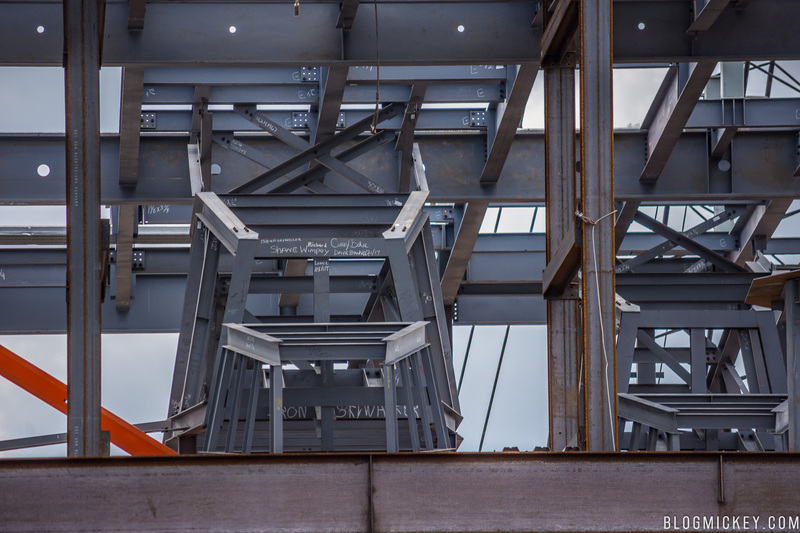 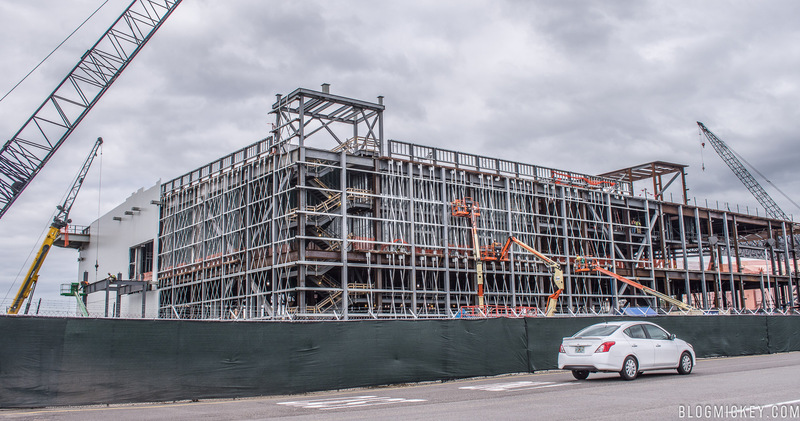 The attraction is being built in the south corner of Star Wars: Galaxy’s Edge and will feature the fastest ship in the galaxy in front of the attraction. 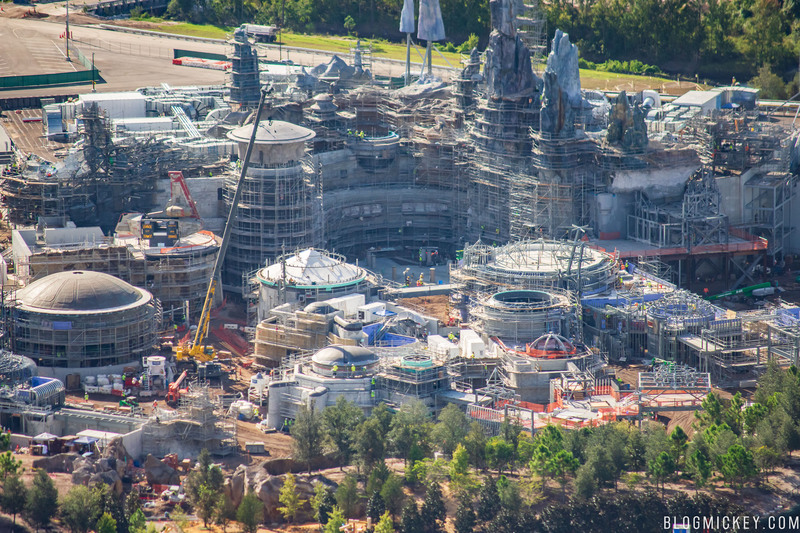 Here’s a look at some concept art and construction photos. 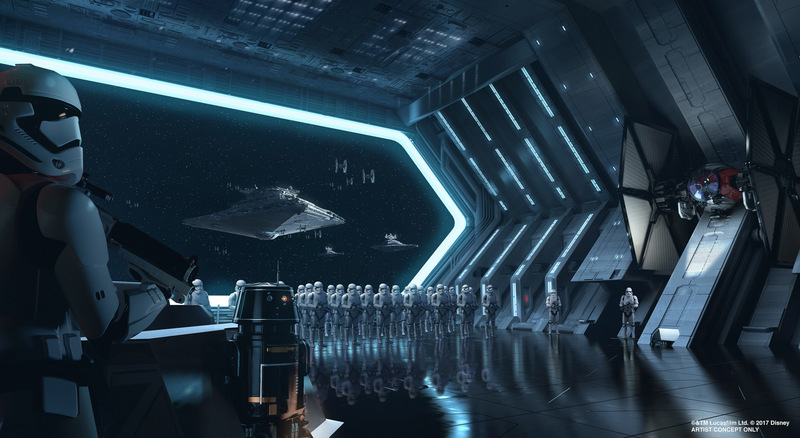 On Star Wars: Rise of the Resistance guests can join an epic battle between the First Order and the Resistance – including a face-off with Kylo Ren! 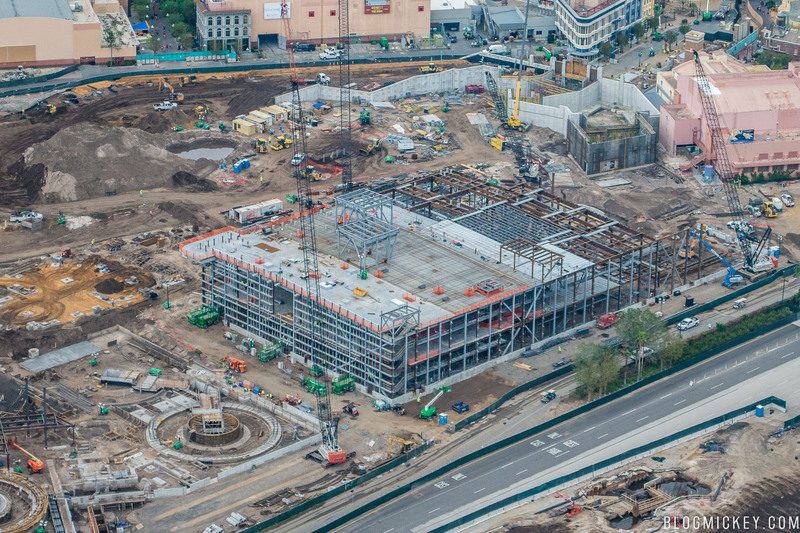 Here’s a look back at some concept art and construction photos, including full size AT-ATs! 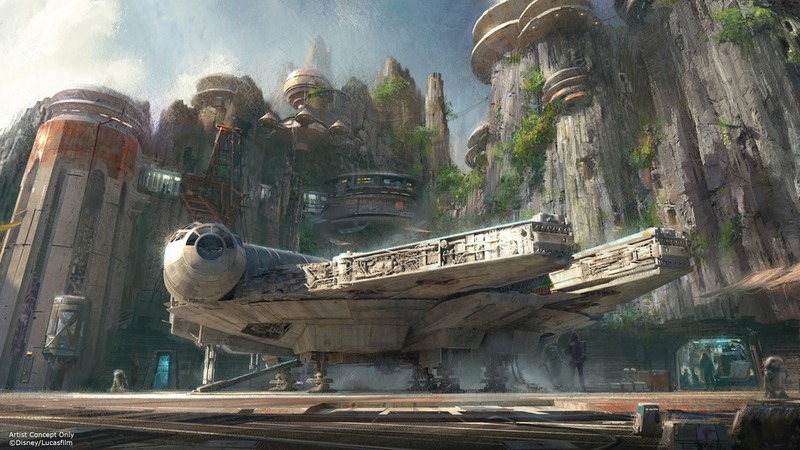 Star Wars: Galaxy’s Edge will open at Disneyland in Summer 2019 and at Disney’s Hollywood Studios in late-Fall 2019.